Ugly duckling, ugly duckling, is this as they say? Surely you’re better, than crying and running away? Deep into the Wood you’ve ran, now aren’t you in a blunder. Be brave and stand mighty, tarry not, or lay asunder! An adventure you’ll go on, oh the tales you will tell! Hop! Jump, and Chirp! For all will be well! Are you ready for such deeds? Can you find your way home? 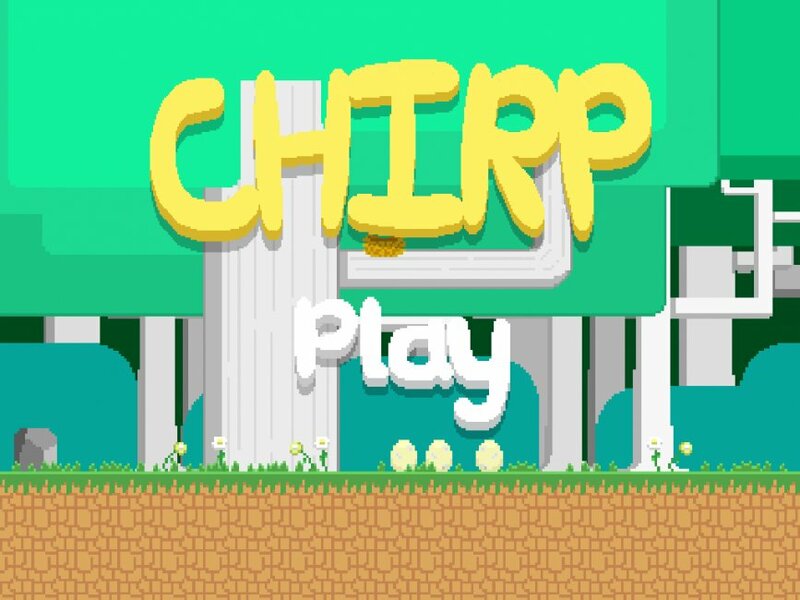 You play as Chirp, a lost bird who was made fun of for being ugly, or different. Along your adventure, you'll encounter many challenges. But also other animals, that will be willing to help you out. Will you eventually find where you belong? Bug fixes! Maybe a worm counter? 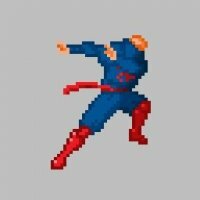 Everything looks and works like it should, but maybe it's worth to speed up little bird to move faster? Movement was too slow for me. Love the colour palette, but the game feels a bit slow and needs to be faster and snappier.